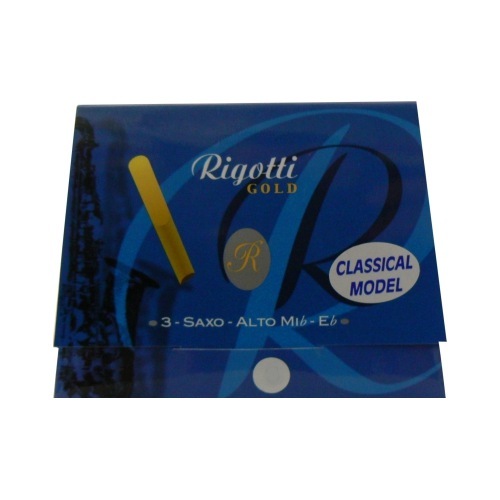 Box of 3 high quality reeds. The Var cane, carefully picked by the Rigotti family in the south of France since 1966, has been known to have remarkable texture and quality. This product has become very popular amongst professionals. 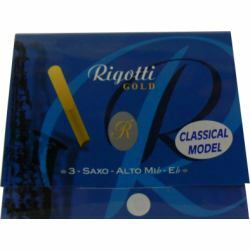 This box of 3 is ideal if you’re using Rigotti for the first time.